When Will Milky Way Crash into the Andromeda Galaxy? 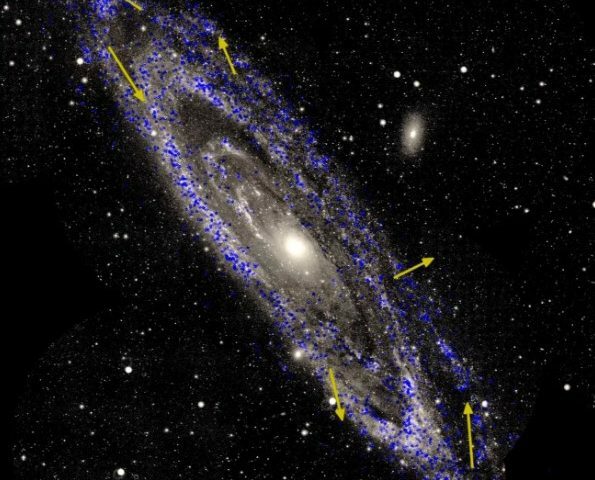 View More When Will Milky Way Crash into the Andromeda Galaxy? 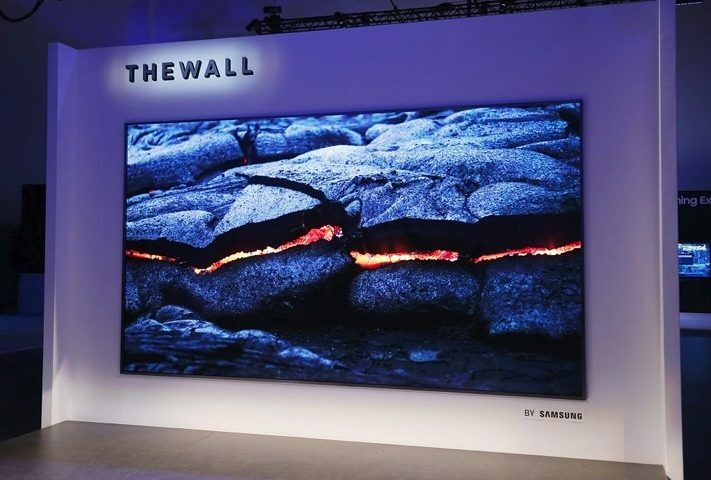 Samsung introduced its new or better to say world’s first modular MicroLED that is called Samsung The Wall. 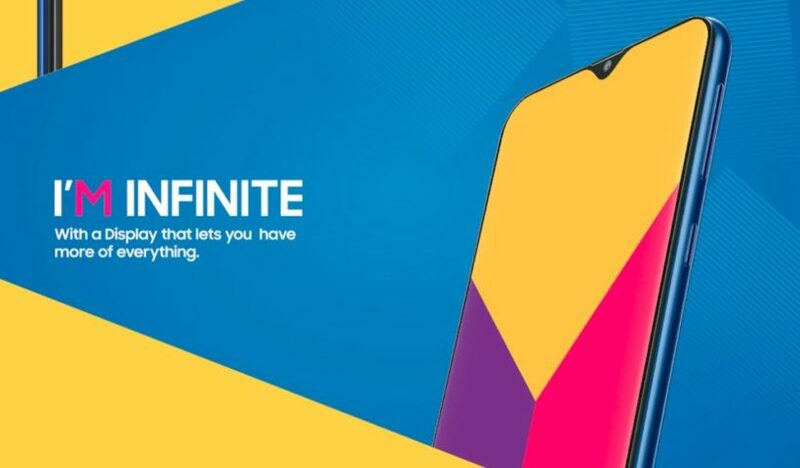 MicroLED television measures at 146 inches. Unlike the current and standard television, The Wall creates brighter image though the fact it uses less energy. 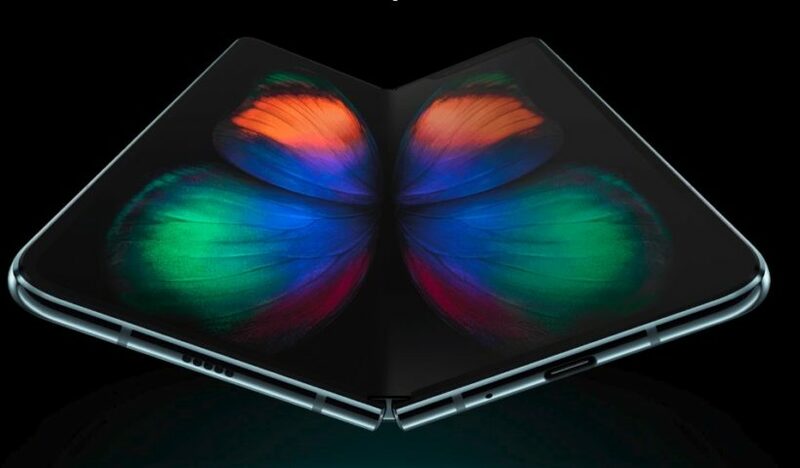 Recently one of the leading companies has unveiled Samsung foldable smartphone that will come early next year. 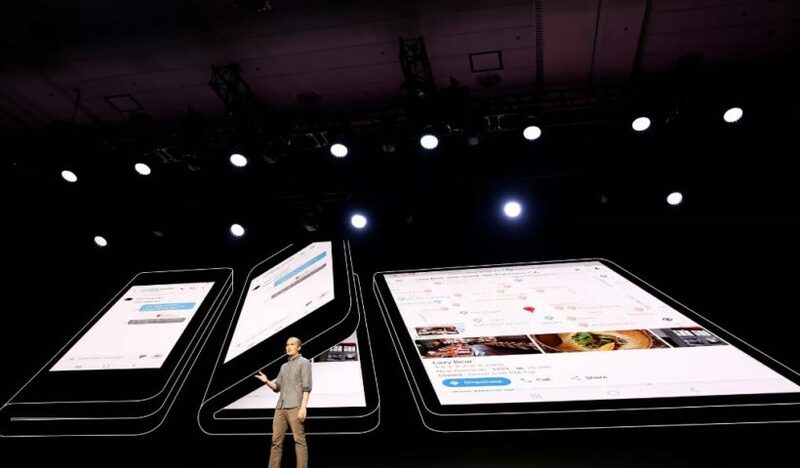 Justin Denison, a senior vice president of mobile product marketing, has introduced a prototype with a screen that is measured 18.5cm (7.3in), at the unveiling in San Francisco. 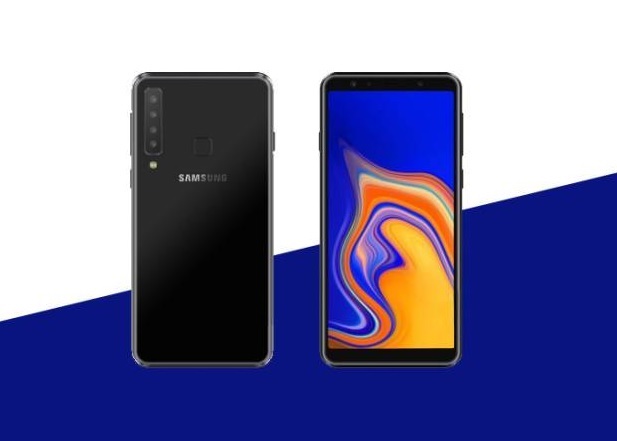 Samsung has officially announced the rumors about four-camera setup smartphone [Samsung Galaxy A9]. 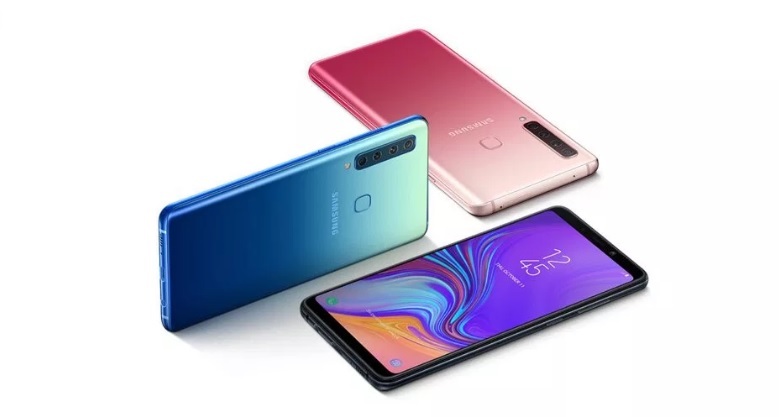 About two weeks ago, we introduced that we would meet a new Samsung smartphone that had four cameras. 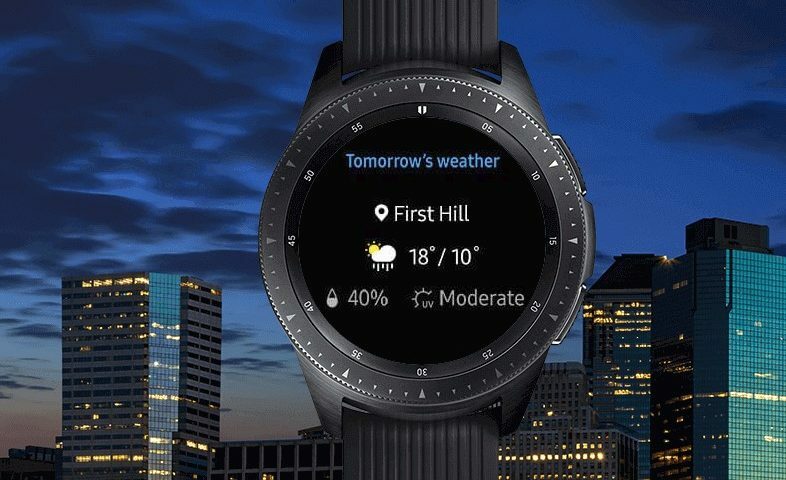 Samsung Galaxy Watch or Apple Watch? 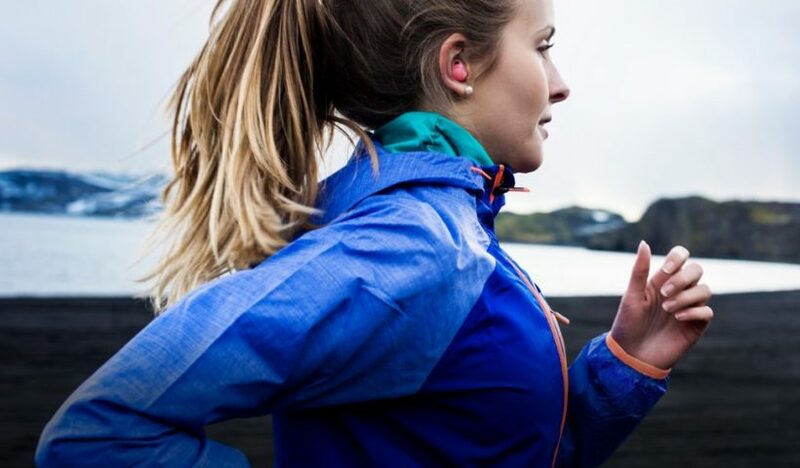 View More Samsung Galaxy Watch or Apple Watch?